If your electricity goes off, please thoroughly check your circuit breakers or fuses in your service panel to determine if it is an isolated problem before notifying Norris Public Power District. Outages are often caused by a tripped breaker or blown fuse. 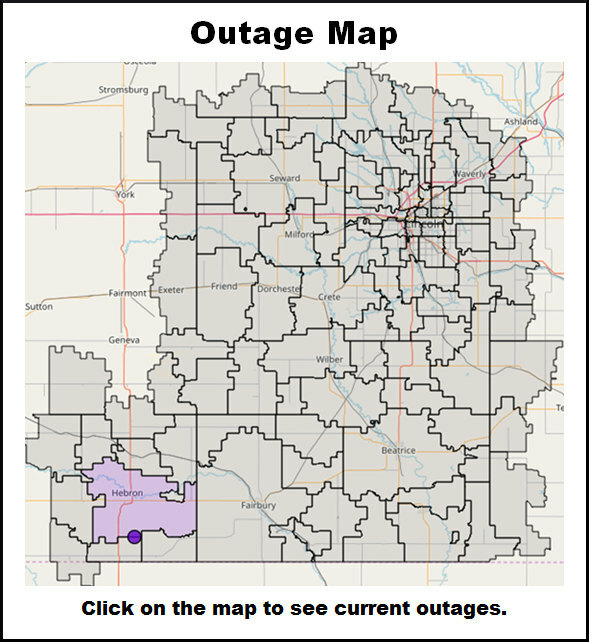 If you believe the trouble is not in your equipment or wiring and power cannot be restored by resetting the breaker, please report the power outage to Norris Public Power District. Calls are answered 24 hours a day, seven days a week. 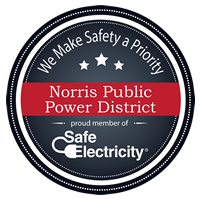 Your safety is important to Norris Public Power District. Stay away from all power lines. Assume they are live and dangerous. If you have a downed power line or another hazardous situation, please call 800-858-4707 immediately.